NuGet Gallery | Packages matching Tags:"MSG"
20 packages returned for Tags:"MSG"
FileCurator.Windows is a set of formats that are only available using the full version of the .Net framework. If an alternative is built in .Net Standard these will be replaced. So consider this a hold over. Independentsoft.Msg is Outlook .msg file format API for .NET Framework, .NET Core, .NET Standard, Mono, Xamarin. 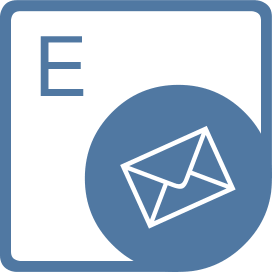 Aspose.Email Cloud is a REST API for creating email applications that work with common email file formats. It lets developers manipulate message formats such as Outlook MSG, EML and MHT files. Aspose.Email for iOS via Xamarin is a collection of components for working with email from within your Xamarin.iOS applications. It makes it easy to work with Outlook PST, EML, MSG and MHT files as well as with popular email servers and protocols. 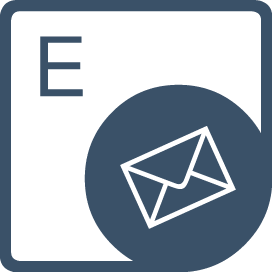 Aspose.Email for Mac via Xamarin is a collection of components for working with email from within your Xamarin.Mac applications. It makes it easy to work with Outlook PST, EML, MSG and MHT files as well as with popular email servers and protocols. 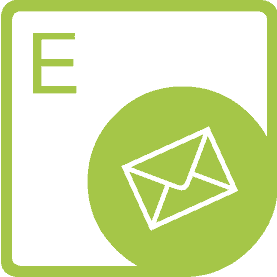 Aspose.Email for Android via Xamarin is a collection of components for working with email from within your Xamarin.Android applications.  It makes it easy to work with Outlook PST, EML, MSG and MHT files as well as with popular email servers and protocols.